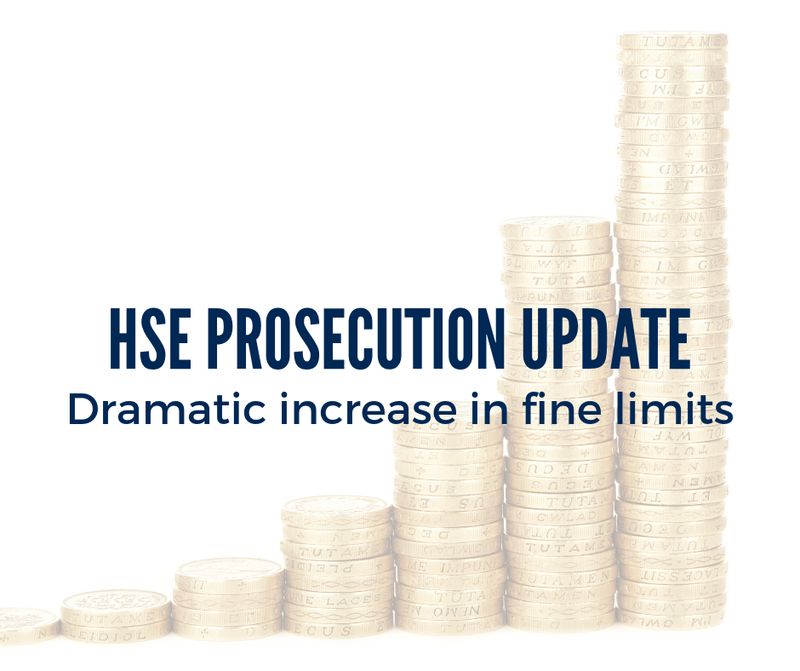 Overall the total amount of fines has increased again to £72,614,869, which is a dramatic increase on the years of 2014/2015 (£18,072,811), the final year before the sentencing guidelines were introduced toward the end of 2015/2016. This increase is despite the falling number of prosecutions as shown below. 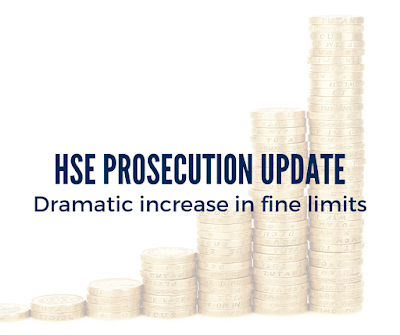 All industries are subject to the fines and just because you are not in the manufacturing or construction industry does not mean you will not get prosecuted. It is now more important than ever to be on the right side of the health and safety at work act. ICB Group’s Risks Managers can help with H&S audits to help you stay compliant. Please contact us for more information.